I develop mobile Apps, applying development best practices, generating and creating intuitive user experiences and beautiful Apps in Spain and Internationally. Always ready for new opportunities, you can email me. 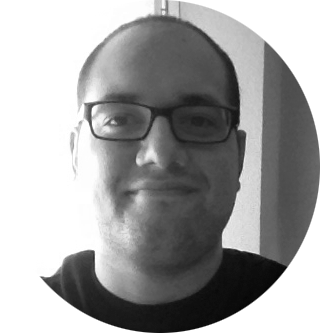 ITCrom is the personal site of the Mobile Developer Joaquín Giráldez. Joaquín was born in Segovia, a beautiful city located in the center of Spain. Later he joined a startup team in the world of advertising, where he worked on cross platform application development using technologies such asHTML5 and CSS3, without neglecting iOS applications. Continuing to be creative, working on design, using professional tools for image editing (Adobe Creative Suite). Following that company he joined another startup, entering into the area of pharmacy, where he developed many projects in the world of medicine, training applications and native CLM. Development for both iPhone / iPad and web. At this stage also began to develop programming skills Java for Android phones. Now he is a Freelance mobile developer, creating applications for iOS, Android, and the Web. Collaborating in a wide spectrum of projects, from applications for tourism to applications for the transport sector and web portal development. He also dedicates time to develop his own products/apps. Enthusiastic and an eternal student, he is always striving for excellence in his work. I have some visible work. 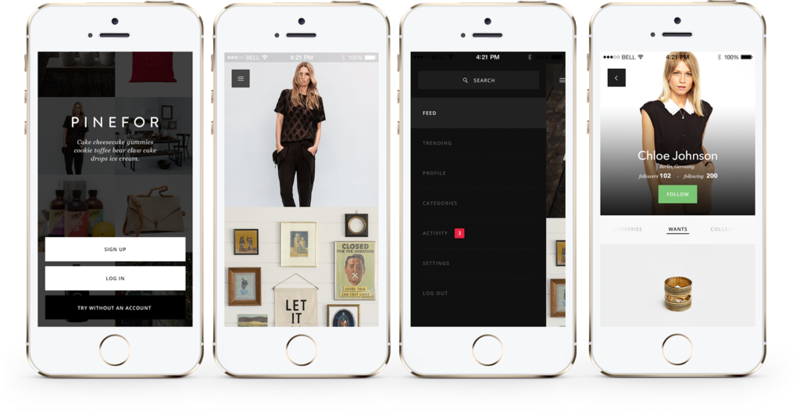 Application that merges the worlds of fashion and Social Networks. The user can create collections of products he likes, share it with his followers, buy products, follow people and much more. Personal project to build an app for help in the Hiit workout. 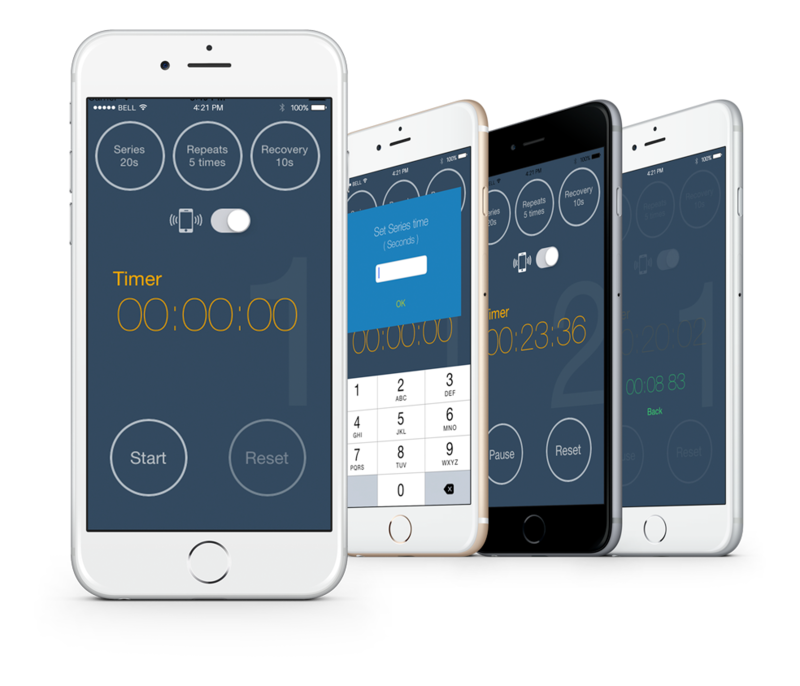 It has a simple and elegant desing with the basic functions to track the Hiit workouts. You can download the app in the AppStore here. 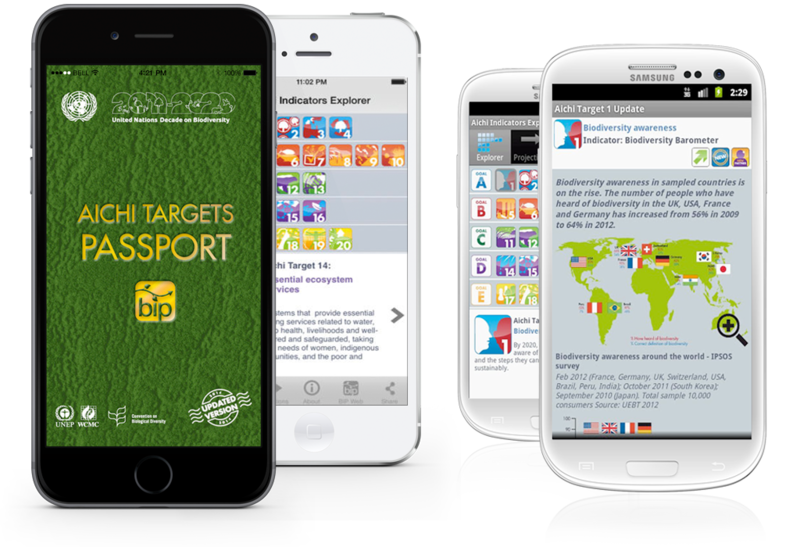 The Aichi Passport is produced by the Biodiversity Indicators Partnership (BIP) and is updated regularly with the latest global indicators and trends. The app is available in the AppStore and in Google play. Personal project to build a mobile app to set the play list for different weddings. 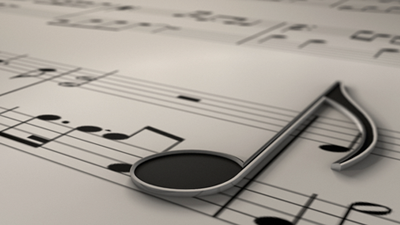 Seleggio music group, who plays for weddings, offers a list of versions of famous songs. 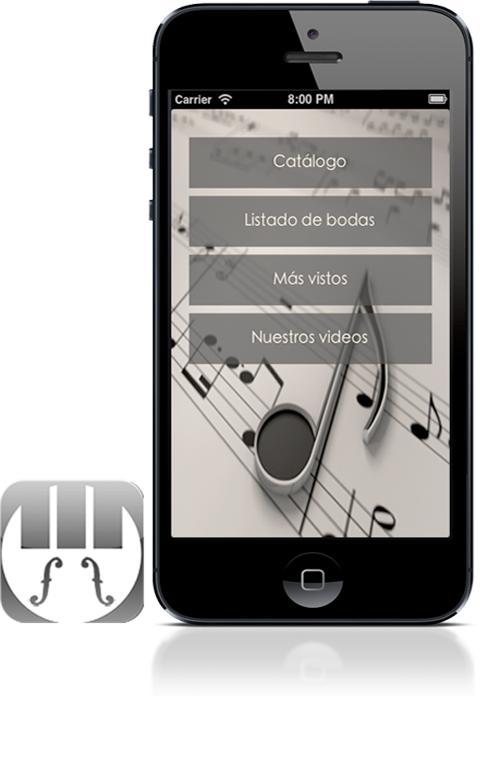 With this app, they can configure the play list that they want to use at a chosen wedding. Global Media Press is a company that is focused on the tourism sector. I created the website as well as the development and the design of the portal. Complete native development for your mobile app, iOS or Android or both. I also offer outsourcing to help you define the project you need. 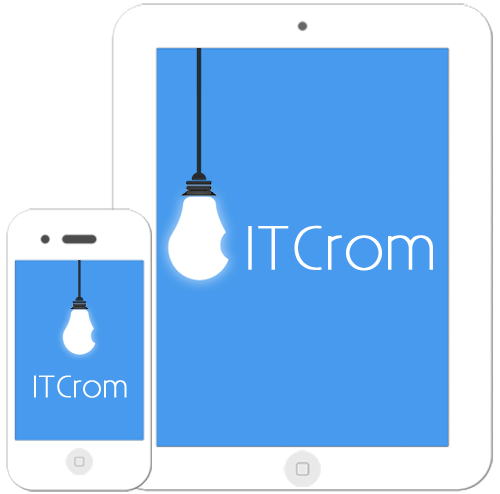 I can also work together with your IT departament, to help them to complete your mobile project. If you need is to create a web application, I can develop this HTML5 and CSS3, or use the development tools like Sencha or PhoneGap to make a cross platform app. Need a website with a dinamic admin interface and on budget? I'll do it with Wordpress, Symphony, Joomla, Drupal. 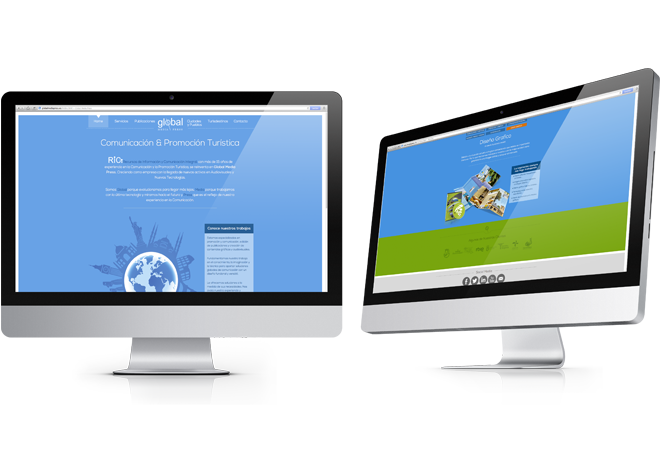 This site has been developed using a Responsive Design. Looks as good on a mobile browser as in a tablet browser. Remember i am always ready for new oportunities, you can email me.